THE discovery of large paw prints on a Humevale property has sparked speculation of panthers living in the Whittlesea bush. The indentations, about 100mm in diameter and resembling big cat prints, were found in the driveway of Colin Hill’s home, invigorating Whittlesea’s own big cat legend. It was not the first time Mr Hill had come across such tracks. “Before the bushfires, I found another set of tracks down near a dam on the next property,” he said. Those prints were photographed, but the pictures were destroyed in the Black Saturday bushfires. Mr Hill said they resembled the prints of a large cat with long claws. “The animal has used its claws to help lift itself out of the mud and the prints were unmistakable,” he said. Two years ago, he shot and killed a small jet black animal with yellow eyes which he believed at the time to be a feral cat. Now he said it might have been a panther cub. “At the time I didn’t even think about it, but I’ve never seen a cat with yellow eyes,” he said. Victorian big cat enthusiast John Turner said it was difficult to determine what had made the prints. “They are interesting but not definitive,” he said, adding that they might have come from a large dog. Mr Hill was convinced they were not from a dog. 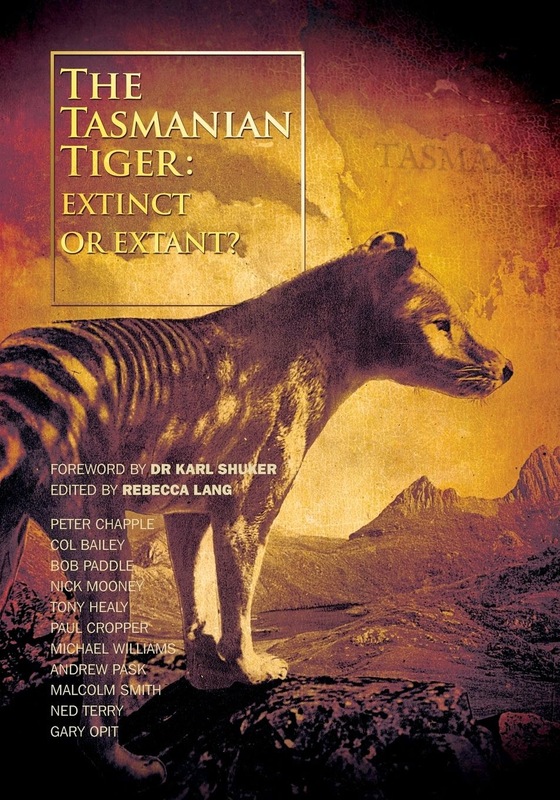 Mr Turner has been attempting to uncover the big cat myth for 25 years and runs the website bigcatsvic.com.au, dedicated to Victorian sightings. He said there had been a number of big cat sightings in the Whittlesea area in the past five years. Most sightings described a jet black leopard-sized creature with yellow eyes in or around farmland or on roadsides. The big cat theory is one that is common throughout Victoria, with about 400 reported sightings in the past five years. Some believe the creatures are offspring of black panthers brought over by US soldiers during World War II as mascots that escaped into the bush. Others think they may be an unindentified Australian predatory cat. 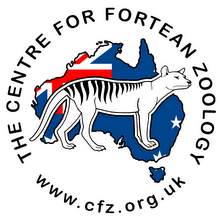 Many discount the big cat theory entirely, claiming the creatures could simply be feral cats or black wallabies.